LEDs are revolutionizing conventional lighting methods—and for a good reason! With their lower energy consumption and versatile designs, LEDs have become the preferred illumination choice for most homes. But that’s not it; LEDs are available in a variety of colors and designs, letting you choose one that goes best with your installation profile. If you’re planning to re-do your home lighting, investing in LED lights might just be the right choice and here’s why. Who doesn’t like saving a few bucks on their utility bill? Luckily, LED lights are just the solution you’re looking for! 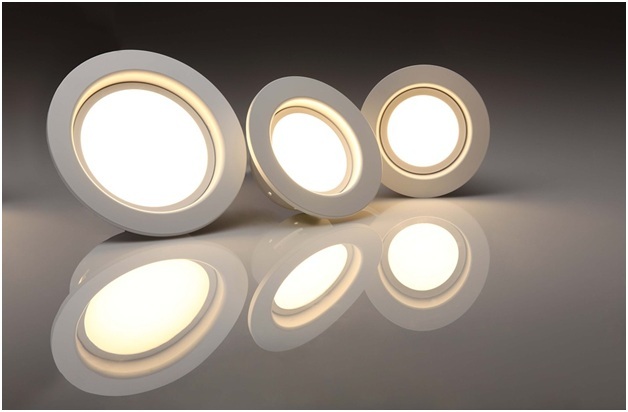 They utilize around 50% less energy than conventional lights, saving substantial energy cost. Conventional bulbs emit light in all directions—this scattering of light uses a lot of energy and reduces the intensity of light. LEDs, on the other hand, emit directional light, which saves up energy and maintains their intensity. Unlike conventional lights that just ‘burn out’ one day, LEDs dim out over time, giving you adequate time to replace them. Compared with incandescent lights that have an expected lifespan of 1000 hours, LEDs typically last around 30,000 hours, saving the cost of frequent replacement. Unlike traditional lights that take a while before reaching their maximum output, LEDs provide instant illumination the moment you switch them on. With 100-percent brightness, LEDs almost instantly switch on, without res-strike delay. If you’re getting tired of looking at those boring lights every day, switching to LED lights might just be the right thing to do! LEDs are available in a wide range of designs and colors. Depending on your installation profile, you can pick one that complements your room interior. LEDs aren’t just a cost-effective solution; their low energy consumption minimizes their carbon footprint, making them an environment-friendly choice. Conventional bulbs contain mercury, which releases toxic vapors into the atmosphere. 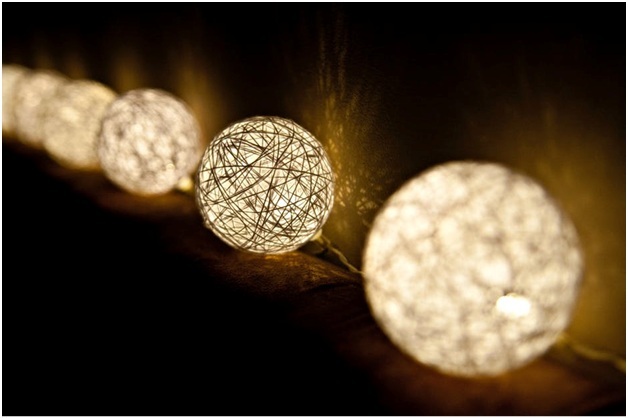 LEDs, on the other hand, can be easily recycled without emitting hazardous pollutants into the atmosphere. Looking for reliable LED lights provider in Cypress, TX? Get in touch with RHK Electrical! Depending on your requirements, our electricians will help you choose a design that meets your installation profile. We also provide services for installation of LED ambient, specialty area, and accent lighting. Whether it’s LED installation or repair of your already installed LEDs, we have you covered! We provide 24/7 services—rest assured; we have you covered during any time of the day! Contact us today to discuss your lighting requirements!